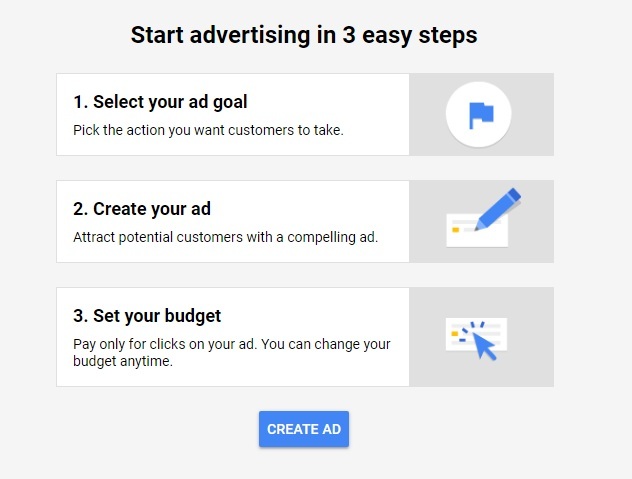 We all know, Google Keyword Planner is an important tool by Google to plan keywords before starting a campaign & I also want to start a new campaign & was looking to find relevant keywords by Google Keyword Planner. I searched Google Keyword Planner & Google Keyword Planner goes on another page which is Google Ads page. I don't understand why it goes to add a page and to keyword page. 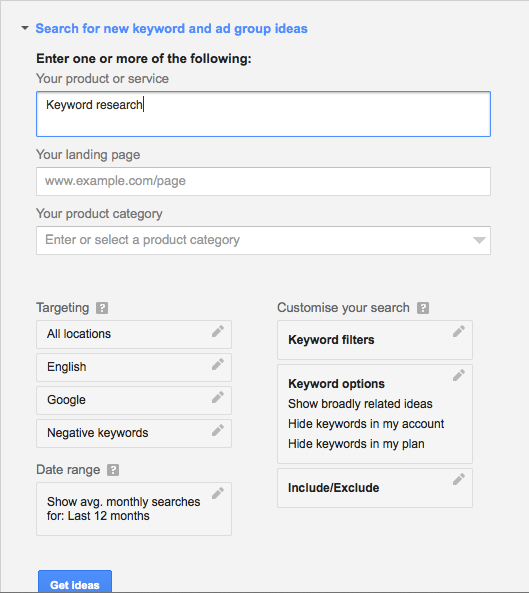 please suggest, What should I do to find keywords by Google keyword planner tool. In your Google Ads account, click "Tools" at the top right (wrench icon), then select "Keyword Planner" to the left. TA-DAH! Thanks, @Ettienne for your reply, Your reply is helpful. I followed the instruction but I didn't get anything and then I log in a new account and again followed your instruction & finally, I found the option to find the keyword.